The city has various theme cities like - NewYork-NewYork (NY), Paris (France), Venice (Italy), Luxor (Egypt) in its container. 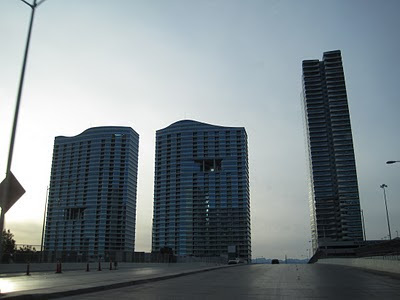 The city has adopted a fabulous super-rich culture of grand hotels, royal casinos, fine restaurants, and residential properties, that's why you will see the city with the prefix as 'Fabulous' at most of the souvneirs, gifts, T-shirts. So here begins the day-light in Las Vegas. Enjoy Dark-Night in Las Vegas here. As the city glitters during the night. The same way, It is most happening during the day. 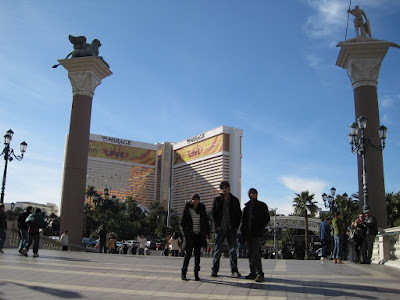 The Las Vegas strip have so many grand places, hotels and Casino, that you can't cover in a single day. We also couldn't. Some of the places, hotels and casino we covered during our day. NewYork-NewYork: The city is themed as Newyork. 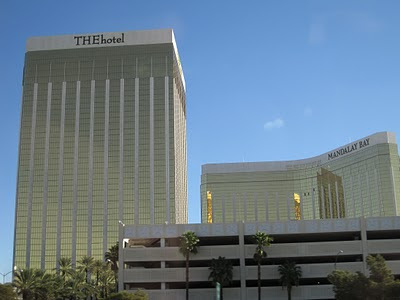 It is the biggest city (Themed city) in Las Vegas. Casino remains running 24*7 in Las vegas. 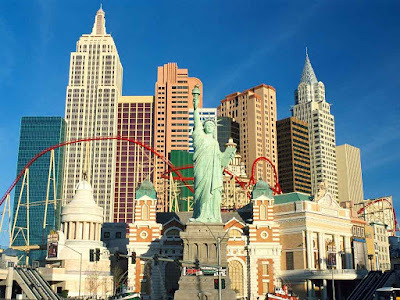 In the NewYork NewYork city, You can enjoy the big roller-coaster as well. 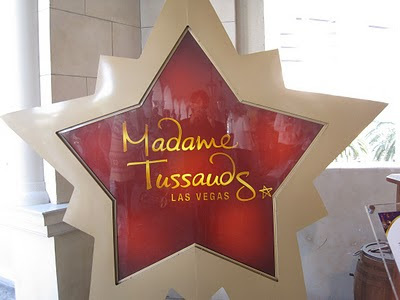 Madame Tussaud's: If you want to have wax experience of celebrities, actors, politicians, personalities. This is the place for you. Please check the timings as well. The Venetian: Yes! You have arrived in Italy. You will say for sure. Explore the artistic masterpiece of beauty, grace and vision of Venice, the city of canals in Las Vegas. The bellagio fountains add four moons to its unforgettable beauty. 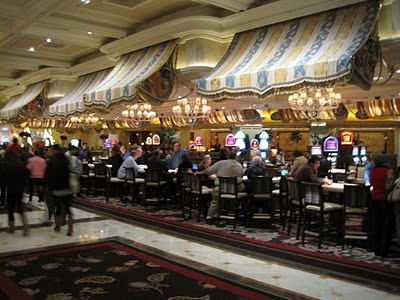 Many Las Vegas dream events executed at these unmatchable places. 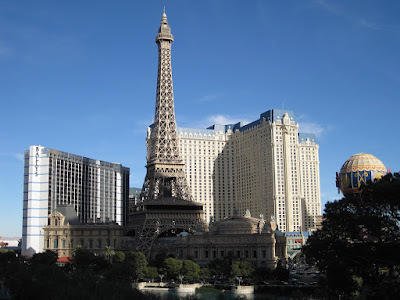 Paris: Paris Las Vegas, hotel and casino, is another theme based city Paris, France situated in Las Vegas Strip. The place also contains a replica of Eiffel Tower, that is eye-catching. 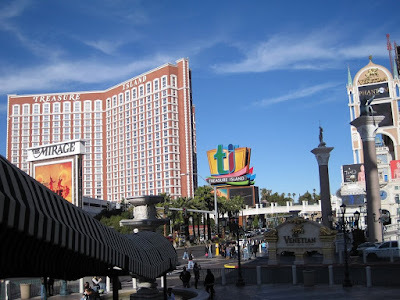 Other than these, we adore the un-perplexed beauty during the day, like the places, Mandalay Bay and The Hotel, Caesars Palace, Casino Royale, Treasure Island, The Mirage, Flamingo and many more on the Las Vegas Strip. If you see these hotels and Casinos, It seems some of them have structure like a marvelous marble book. 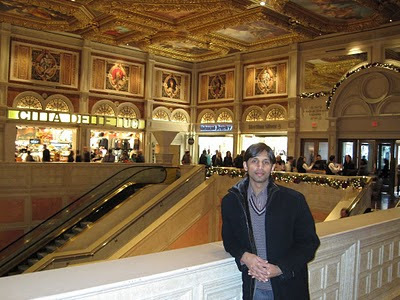 Want to visit Las Vegas, Nevada, Night Life as well. One of the best places to live on earth. Its just amazing.